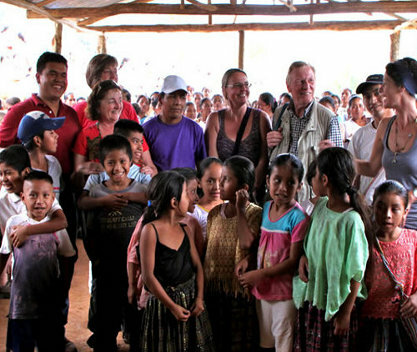 All our agency partnerships are established - and maintained long term - with non-profits similarly dedicated to improving the health of families in rural Guatemala. Equally, we are all committed to sustainable development, cultural sensitivity, and full transparency. A gravity water system for San Nicolas is achieved jointly by Naru, Stichting Ayuda Maya, Adicay and the community's 127 families.